The state of Israel has been waging an apartheid campaign against the people of Palestine for decades–a campaign of human rights violations that has stimulated a non-violent global movement to boycott Israel (BDS) and boycott holding cultural/academic events within Israel (PCABI). 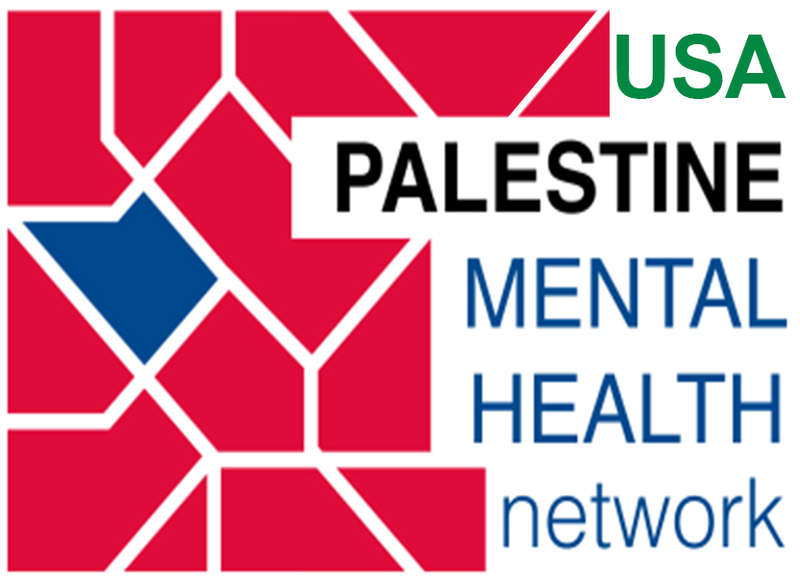 Our organization, the USA-Palestine Mental Health Network, unites mental health workers in supporting this boycott. As an example of an ongoing plea to colleagues who are mental health workers, the Palestinian Union of Social Workers and Psychologists has issued the following statement asking social workers, psychologists, and psychoanalysts to condemn a meeting planned for 2019 in Israel by an international group of psychoanalysts, IARPP. Our Recent Post contains a link to the statement by the Palestinian Union of Social Workers and Psychologists. We are reaching out to you as mediators. We do this for two reasons. First, a good number of mediators are social workers or psychologists; the majority are attorneys who are also deeply concerned with human rights. Second, mediation is often invoked as a principle of conflict-resolution that is applicable to the “conflict” between Israel and Palestine. The “conflict” between Israel and Palestine is not a conflict in the usual sense. It is a military conquest. We appeal to you to consider that holding mediation conferences in Israel is not a neutral act. It is impossible to mediate an issue of military conquest when the first step of such “mediation” is to accept the terms of the conqueror. We hope you will post this letter on your website and give consideration to this issue within your Board of Directors.